One thing that seems to tie many freelancers together is a love of listening to music while working. For me, I can’t listen to anything with words while I write and/or edit so soundtracks and scores are my go to’s when I want to listen to music at my desk. 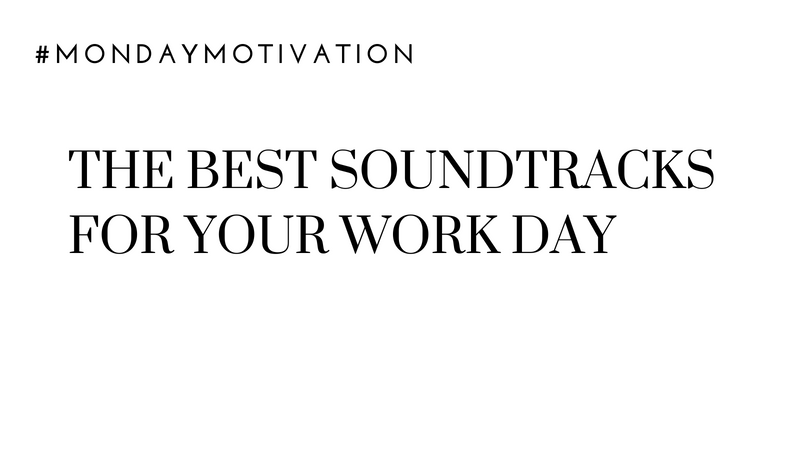 This seems to be pretty common amongst other creators so for today’s #MotivationMonday, I wanted to compile a list of scores to listen to during your workday. If you’re interested in checking any of them out, the title link will take you to the soundtrack over on Spotify. I usually write to music with words (lately I’ve been jumping around the Led Zeppelin albums) but a couple soundtracks I enjoy are the Jonah Hex one by Mastodon (because Mastodon can do no wrong) and the Red Dead Redemption one by Billy Elm and Woody Jackson.